Move over recorder. The ukulele is taking over the place of every kid’s first instrument. 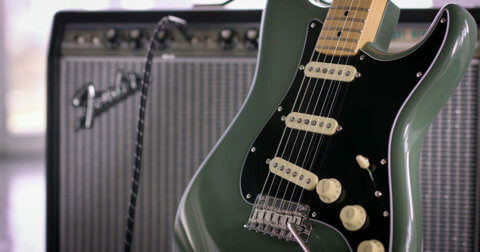 For good reason too – they sound better, and are easier to learn, but most of all, they’re damn cool! 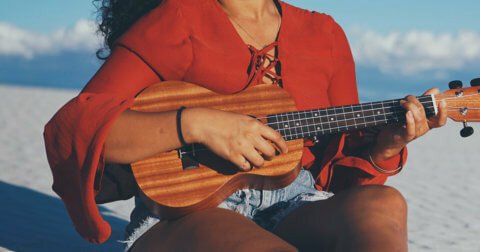 Whether it’s the opening intro to “I’m Yours” by Jason Mraz or covering your favourite pop song, the ukulele is such a great instrument to get your musical journey started. 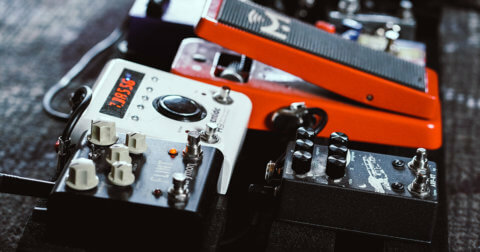 They are inexpensive and accessible, making it a very sociable instrument – just three chords is all you need to start busting out familiar tunes and getting everyone to sing along. Fun fact: Ukulele roughly translates to “jumping flea” in native Hawaiian. It is said that it was given this name because the player’s fingers moved like the jumping flea! The ukulele will always be associated with music from Hawaii. It was first brought there by the Madeiran immigrants in the 19th century, and slowly found its way into most American homes by the 1920s. Ever since, its popularity has been on an upward trajectory, adopted by artists like Paul McCartney, Jason Mraz, Tom Petty and Dhani Harrison. Just look at Jake Shimabukuro’s rendition of “While My Guitar Gently Weeps” – it has more than 15 million views on Youtube! Like many others, you’re sold and ready to get strumming. Where do you start? 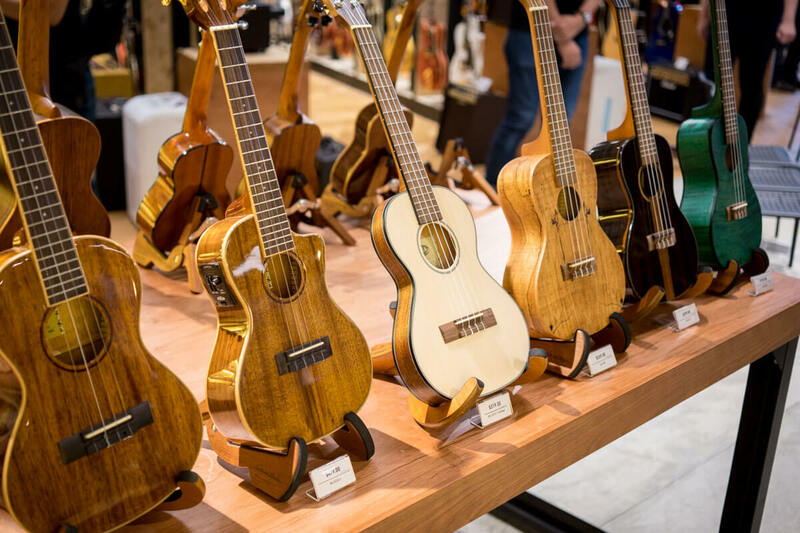 We’ll show you how to find the right ukulele for you. There are four types of ukuleles – soprano, concert, tenor, and baritone. These vary in tonal ranges and sizes, with the soprano the smallest, and the baritone the largest. The soprano ukulele is the most common size – it has the bright sound we all associate with the ukulele. For those of you just starting out, and for children, the small size of the soprano is perfect. Ukuleles are affordable instruments, their prices from Swee Lee can be as low as just $59. If you’re not just looking at the cheapest possible ukulele you can buy for your money though, here are some models we love. The Kala Ukedelic line makes the perfect company when you’re out at the beach or wherever there’s a pool. 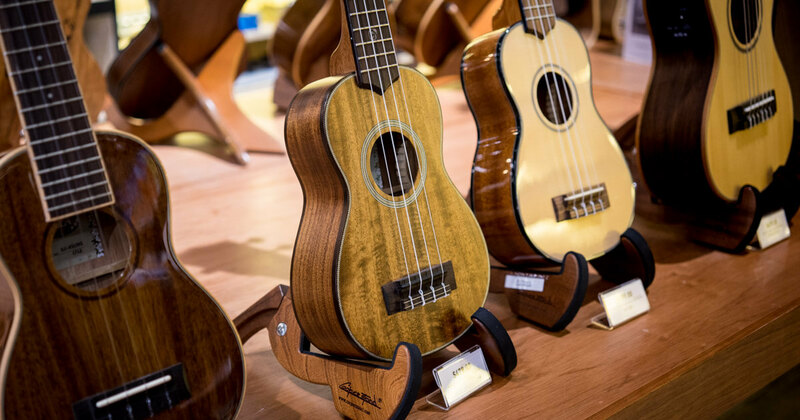 Made from a durable plastic and playful designs, these ukuleles are ready for any jam session or adventure. C’mon, a ukulele in the shape of a Les Paul? That just screams rock n roll and cool. It sports a familiar AAA flame maple top with a cherry sunburst finish and even boasts an under saddle piezo pickup that lets you plug the ukulele into an amp or PA for live performances. The flagship mahogany model from Kala, the KA-15S presents excellent value for those looking to start, making it one of the most popular entry level ukuleles around. Looks good, sounds great and what’s more, it’s affordable. What’s there not to love? The Gloss Koa ukuleles are a testament to the workmanship at Kala. Made from the most traditional of ukulele woods, Hawaiian koa features a beautiful grain and a full sound with great volume and articulation. The gorgeous wood and high-quality sound make the Gloss Koa a premium ukulele at a very reasonable price. For the more adventurous people who want something closer to a guitar without having to go the full size. It’s essentially a hybrid between a classical guitar and a ukulele. It’s tuned just like a guitar, and sounds like a classical guitar with a capo at the 5th fret. This Kala guitarlele even boasts a solid spruce top for better projection and resonance. Swee Lee stocks a wide variety of ukuleles, from the very affordable, to the more premium models. Head down to the flagship store at The Star Vista and give these delightful instruments a try! And if you’re thinking of picking up the ukulele, learn the right way from our teachers at the Swee Lee Music Academy – we offer free trial lessons so you can be sure you’re on the right path. Just contact us here and we’ll get you started!